PURCHASE 3 DOZEN personalized TP5 or TP5X GOLF BALLS AND GET a personalized dozen FREE – for a limited time. Shop our online store now and save! BUY YOUR DEER CREEK MEMBERSHIP TODAY AND GET BONUS $$! Hurry, must purchase before March 15th! What do you think of the new 2019 rules? Shop Our Online Store for Last Minute Gifts! 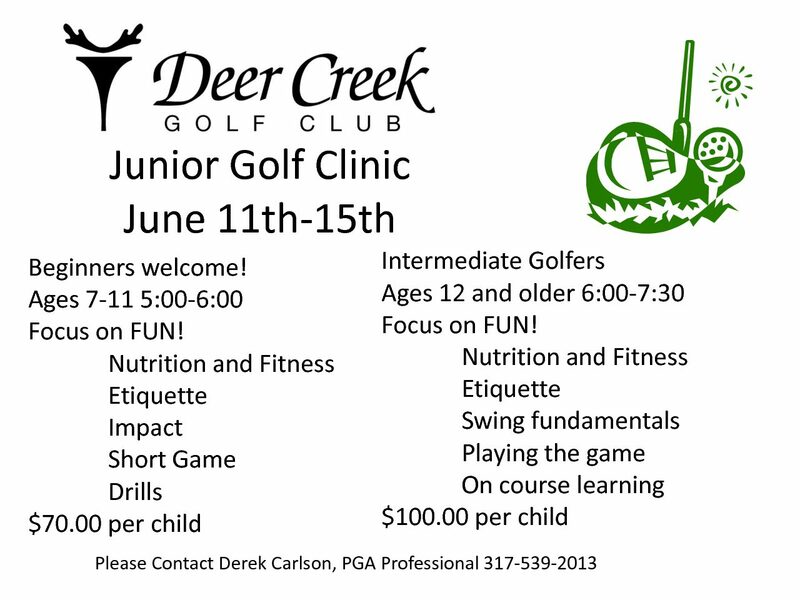 https://i0.wp.com/deercreekgolfclub.com/wp-content/uploads/2018/12/to-the-nw-year.png?fit=940%2C788&ssl=1 788 940 Teesnap Developer https://deercreekgolfclub.com//wp-content/uploads/2017/10/Copy-of-deer-creek-logo-091-1.png Teesnap Developer2018-12-21 09:43:062018-12-21 09:43:06Shop Our Online Store for Last Minute Gifts!